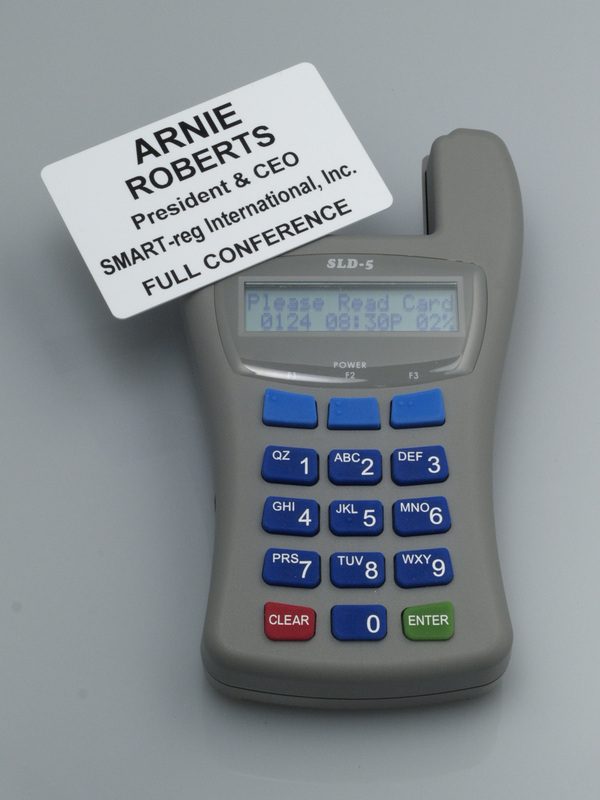 Lead Retrieval – SMART-reg International, Inc.
What is RFID? Radio Frequency Identification (aka NFC) is a technology that uses radio-frequency waves to transfer data between a reader and a RFID tag/module. The RFID Badge read rate is fast, reliable and contact-less. It allows for the elimination of paper, thus saving money (and trees), and allows for an All In The Badge™ approach to attendee and exhibitor registration. As a pioneer in implementing this technology in the industry, we have the experience and know-how to best implement this solution to provide your event with the most reliable and consistent registration management solutions and tools. Works from a close contact range so that attendee privacy is secure; he/she decides who gets his/her information. MagCards are a solid alternative to the paper badges. MagCards have the capacity to store an attendee’s personal information and purchasing preferences on the magstripe on the back of the card. MagCards have been one of the Trade Show Industry’s most popular data storage medium because they can hold more information than a 1D barcode and they are a lot easier to read than a 2D barcode. The MagCard can be an addition to a paper badge/tickets OR it can be an all-purpose badge/LeadCard. We can print barcodes on our paper badges. What sets our QR codes apart from the competition is that they are robust and can hold more information thus making exhibitor lead retrieval and data capture more reliable and effective. 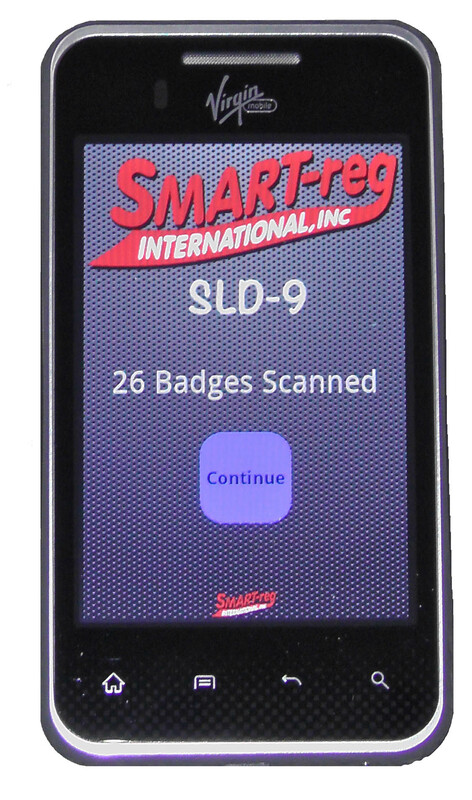 With the Smart Lead Device (SLD), exhibitors can obtain the information stored within each attendee’s badge through either a simple scan or tap. Scanned/collected data can instantly be provided via our secure cloud, given to the exhibitor on a USB or retrieved from our secure show-lead data vault at their leisure. The data can be imported into all commonly used CRM and sales force applications and we also keep backup of all data. Robust Lead Retrieval choices integrated with RFID Magnetics or barcodes and QR Codes. 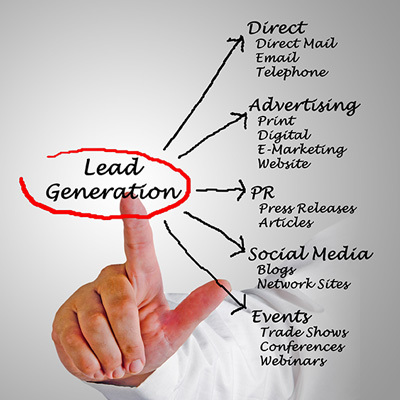 Lead Qualifiers and Sales Rep Codes, typed notes. Immediate retrieval of leads at the close of a show, and throughout the show. Options to receive leads such as a USB, e-mail, and/or self-download from secure cloud. Data that contains demographics captured for each attendee. Mobile app for Android and iOS devices to scan or tap the badge and capture the leads. 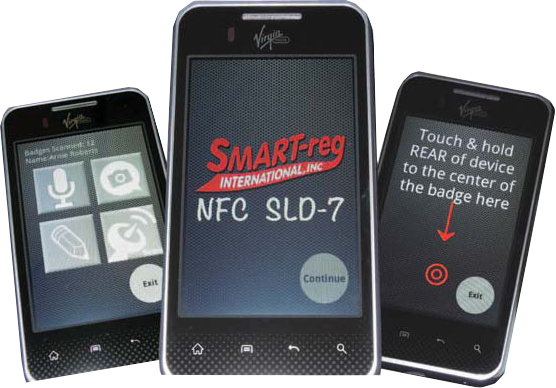 Our hand-held unit that reads NFC/RFID encoded badges. With a quick tap of the badge, attendee data is read and saved directly to the unit’s memory, without the need for a cellular data plan or Wi-Fi connection. Leads are downloaded at the end of the show and each exhibitor can easily access their leads from our website. Our hand-held unit that reads NFC/RFID and barcodes. With a quick scan of the barcode, attendee data is read and saved directly to the unit’s memory, without the need for a cellular data plan or Wi-Fi connection. 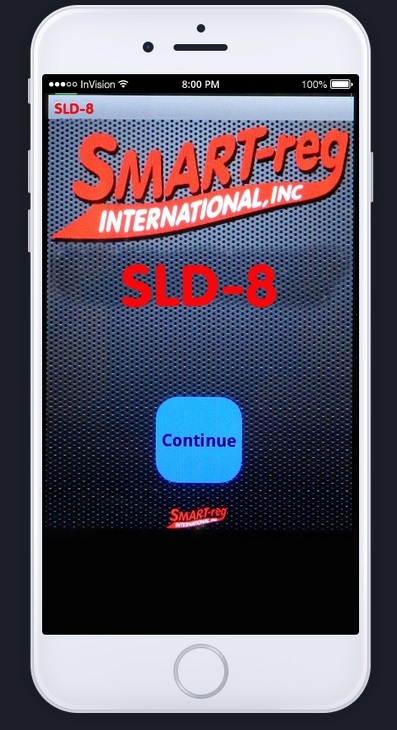 Our latest innovation for those exhibitors who prefer to use their personal smart-device to capture and collect leads. Simply download our free app, install on your smart device and use to scan barcodes, QR codes or simply type in the contact information. And if you don’t want to allocate your personal device, rent one of ours. This hand-held device reads both magnetic and NFC/RFID encoded badges, collects and stores up to 3,200 leads. It can be customized with lead follow up action codes and its durability makes it very useful in the tradeshow environment. With a quick tap or swipe of the badge, the attendee data is read and saved directly to the unit’s memory. Instantly recall the last lead collected with the touch of a button. Attach an optional printer and leads can be printed on-demand.Exhibitors can have their leads downloaded at the close of the show onto a USB flash drive and/or receive their leads via e-mail.